Mutual funds are gaining a lot of popularity among budding investors. One of the primary reasons for this rising popularity is because of the ease with which one can invest in mutual funds. Often people confuse investing in mutual funds and investing in SIP. We have the following article to help you bury this confusion once and for all. Let us begin. A mutual fund can be defined as a pool of money gathered from investors. The collected amount is invested in many asset classes through debt funds, liquid assets, and many other such assets. It can also be said that a mutual fund is a scheme that in its first stage collects money from various investors; after the collection process, the amount is then employed in buying and selling stocks, with an aim to ultimately profit the investors. However, the Stock Market is unpredictable. In its low cycle, it might leave the investor with a lower selling price than the amount they invested. It is always advised to stay invested throughout the difficulties of the market for the same reason. Many investors pull out prematurely, and that can cause heavy losses. Generally, a longer investment holding term ensures more chances of making profits. If it is an equity scheme then the company will invest most of the money in shares; but if it is a debt scheme, in that case, the company will invest the money in several debts such as Government securities, bonds, etc. 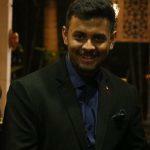 Initially, the fund will offer you a unit at say Rs. 10. That means you can buy one unit at Rs. 10. If you buy 1000 units at Rs. 10 each, you have to pay Rs. (1000 x 10) = Rs. 10,000. Now let us assume that after one year the stocks that were invested by ABC super return mutual fund rise and the net value climbs up to Rs. 13 each unit. You are in a profit because the same 1000 units can now be sold off at a net price of Rs.13,000. Thus in just one year’s period, the investor will have a profit of Rs. 3000 without much effort. This is the benefit of mutual funds. SIP stands for Systematic Investment Plan. It is the easiest way to invest in Mutual Funds. The investor gets to invest a fixed amount of money regularly in a particular mutual fund scheme. It permits the investor to invest the money on a particular date of every month or every quarter of a year. Thus, an investor can invest as per his convenience and through any mode – cash or post-dated cheque or through Electronic Clearing Services (ECS) i.e., the auto-debit facility. Thus, the burden of putting in a heavy lump sum amount is omitted. Generally, in SIP, equity mutual fund schemes are more popular. SIP has many advantages. When you invest money regularly over a period regardless of the market conditions, you end up getting more units when the market condition is low and less when the market condition is high. This is how it averages out the purchase cost of the mutual funds of the investor. Apart from that, SIP also has another major benefit, which is sometimes called the eighth wonder of the world. This benefit is the power of compounding. Regular investments over a long period add up to a compounded higher return. Thus, even small brackets of investments but done regularly, end up helping you achieve a long-term financial goal. 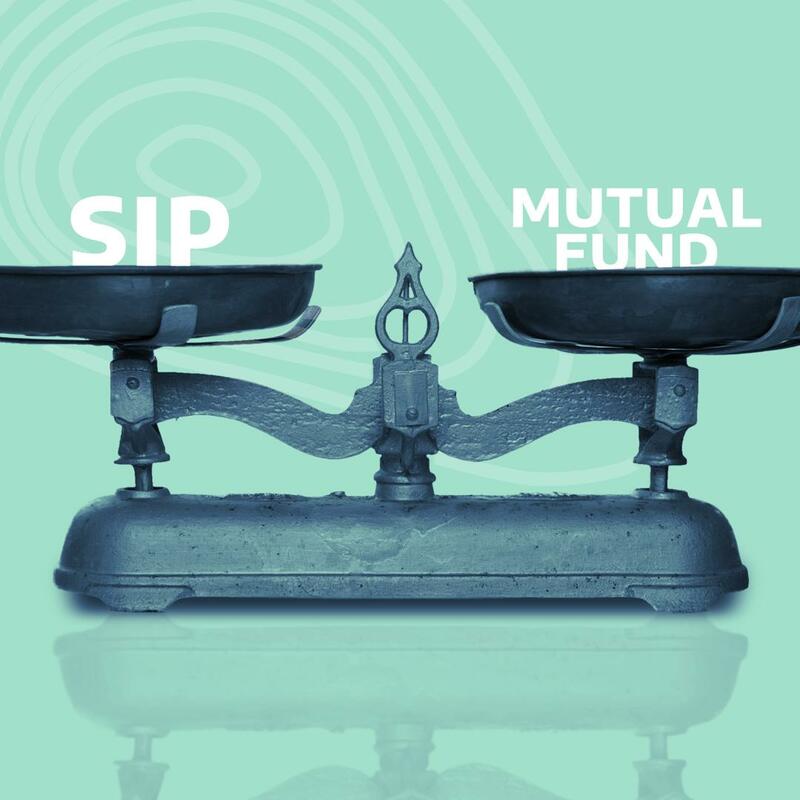 There is growing confusion among investors about the difference between SIP and Mutual Fund. We have got you covered in this regard. Let us now understand the difference between SIP and Mutual Fund. Thus, from the above information, we can say that the difference between SIP and Mutual Fund is that Mutual Funds are an investment channel while SIP is a mode of investment. Whether an investor will invest their money in SIP or prefer a lump sum investment depends on their financial goals and the cash flow ability too. SIP is ideal for those investors who do not have the capacity for investing a larger amount of money in one go. Lump sum investing into a Mutual Fund is more advantageous for those investors who have the ability to invest a large amount at a time. If you have a long-term financial plan, then regular SIP investments are highly recommended. On the other hand, if you are looking to get higher returns in a shorter span of time, you need not opt for a SIP to invest in Mutual funds. SIP is preferable for the salaried people, as they can save smaller amounts of money from their salary in a systematic way and invest the money in SIP monthly or quarterly. Direct investments or lump-sum investments in a Mutual Fund are more beneficial for the businesspersons, as they generally can invest a huge amount of money at a time, provided they get a huge profit from their business. SIP helps you to cut down the risk involved while investing in Mutual funds since it averages out your cost of purchase and is more stable in an unpredictable market. With a SIP investment, an investor can play a safe game; whereas investors who can take a risk and wish to make more money can go for a lump sum one-time Mutual fund investment. We have now seen the difference between SIP and Mutual Fund. The in-depth knowledge of SIP and Mutual Funds helps the investor to choose which one is ideal for them. It is very important that the investors invest their money wisely, not just to derive maximum profits but also to be assured of minimum risks.